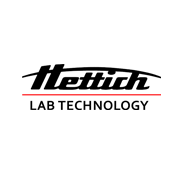 Hettich laboratory equipment is now ubiquitous in laboratories devoted to research, quality assurance and routine diagnostics around the world. Our products – firmly established in the marketplace – are subject to continuous development and are adapted to suit the individual requirements of our customers. 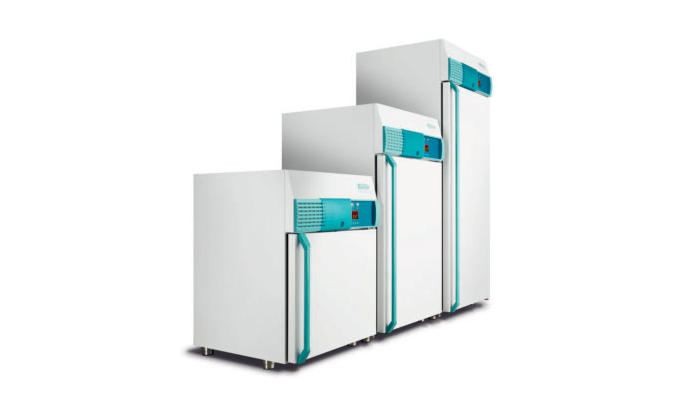 The development of the HettCube range is based on over 100 years of experience and expertise in laboratory technology. HettCube models not only meet our rigorous standards and yours, they also respect the needs of the environment. 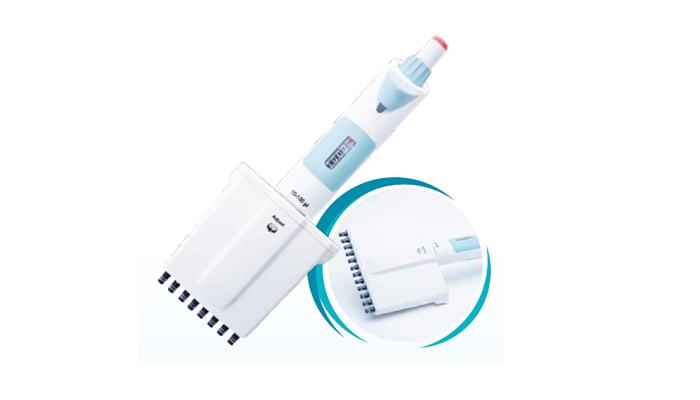 We guarantee you an optimised ecobalance, ease of use and superb quality.